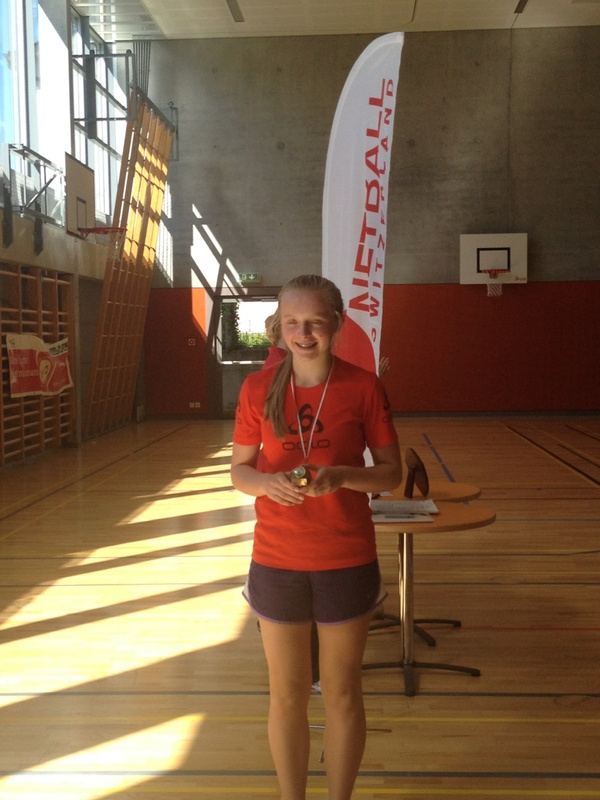 On Sunday the 18th of May eleven of our junior members traveled across to Troinex to compete in the JCT – Netball Switzerland’s Junior Club Tournament. The Under 17s were runners up and our Under 15s were 3rd. Well done girls, you made our club proud! 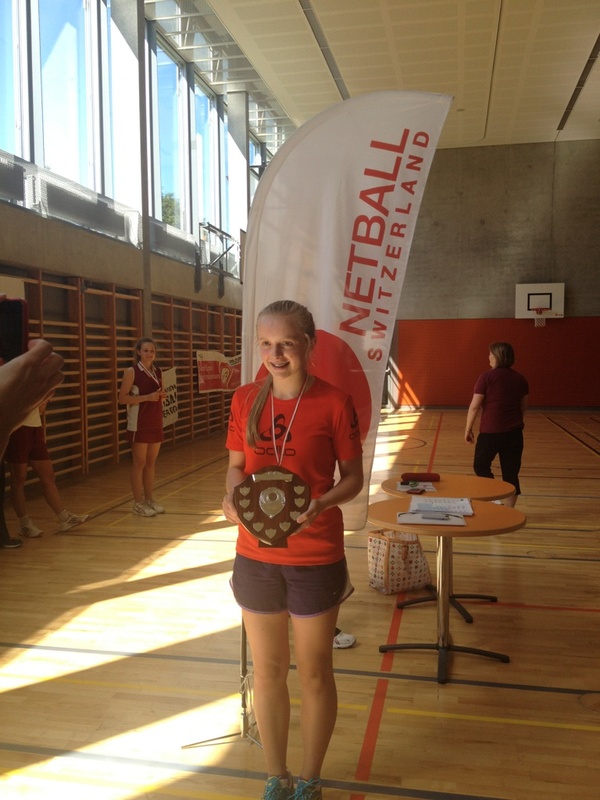 Clara from our club was also awarded Under 17s player and outright player of the tournament – congrats!